​In the dead of winter, a group of highly skilled young logrollers can be found training like seasoned pros at the YMCA in La Crosse. Those practices in the cold months lead up to one big weekend- this weekend- the World Championships. Kody Koblitz entered the U17 division as the #1 seed. He first matched up this morning against Clinton Blanke. Tomorrow, he faces Carson Poupore in the finals. Due to a previous commitment, Larsen Birdsong was unable to compete on the world stage last summer. Today, he made a striking comeback in U17, but unfortunately headed to the back bracket after a loss to Poupore. Tomorrow, Birdsong will compete for the third place spot in the back bracket. Livi Pappadopoulos, 2016 U17 girls champ, rolled against Madalyn Lyons, an extremely talented athlete out of Hayward. Tomorrow, she’ll head into the Lumberjack bowl to face Ceili Cordero in the semi-finals. 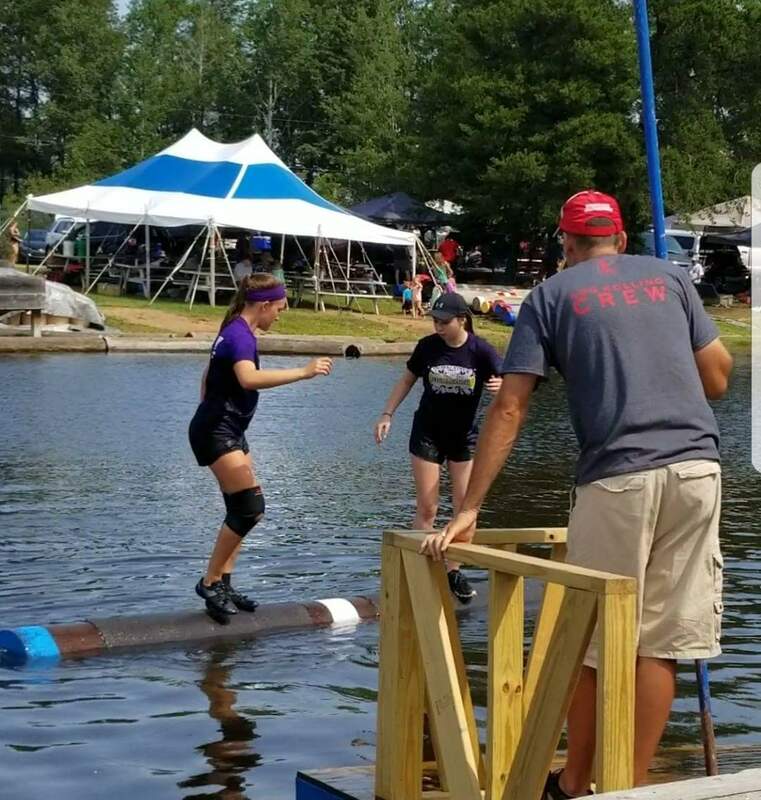 Over the past seven months, every amateur logrolling tournament lasted much longer than average. The additional hours were contributed by the incredible U10 girls division. In a bracket of over 20 rollers, Grace Berg started off the morning with a 3-2 win over Alexis Plummer. Berg will compete in tomorrow’s U10 quarterfinals. Aini Anderson bested Macy Reier 3-0 and lost to last year’s winner, Libby Magnone.